New Arrivals! 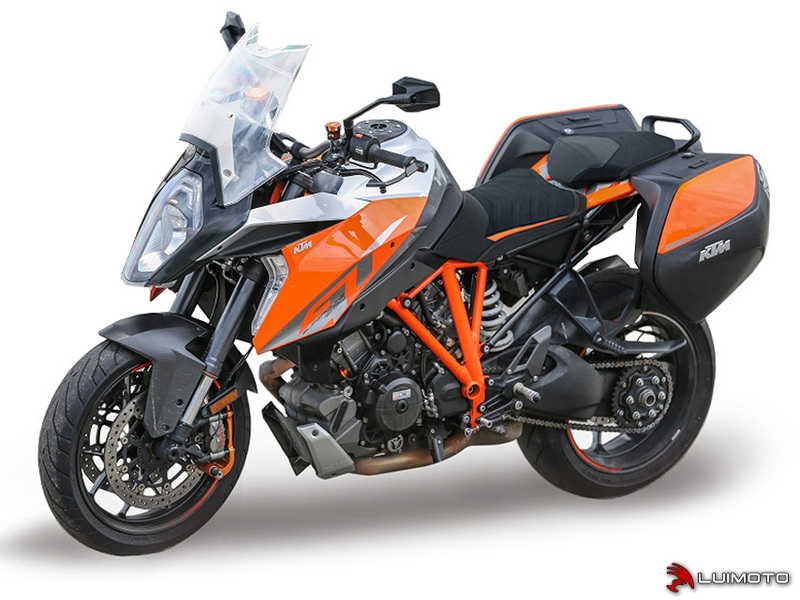 | KTM 1290 Super Duke GT 16-17 Luimoto Seat Covers! 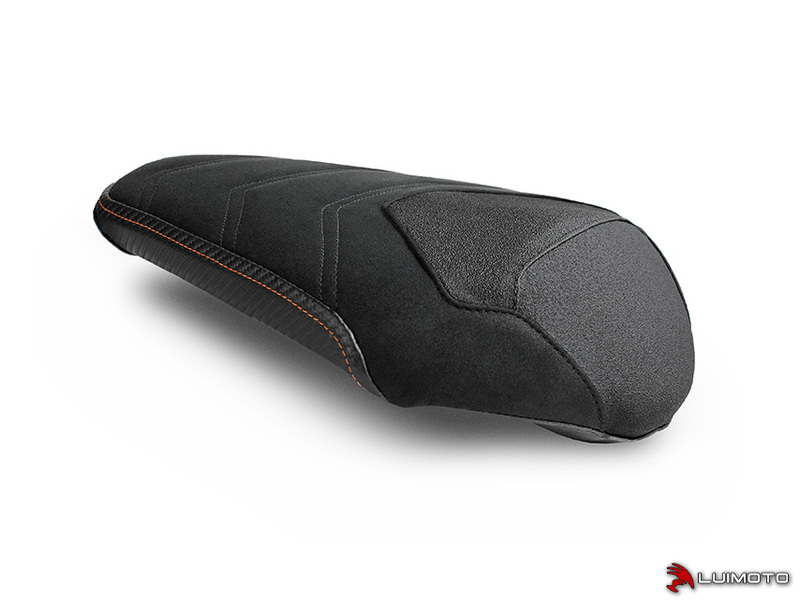 We are pleased to announce we now have Luimoto seat covers for the KTM 1290 Super Duke GT 16-17! 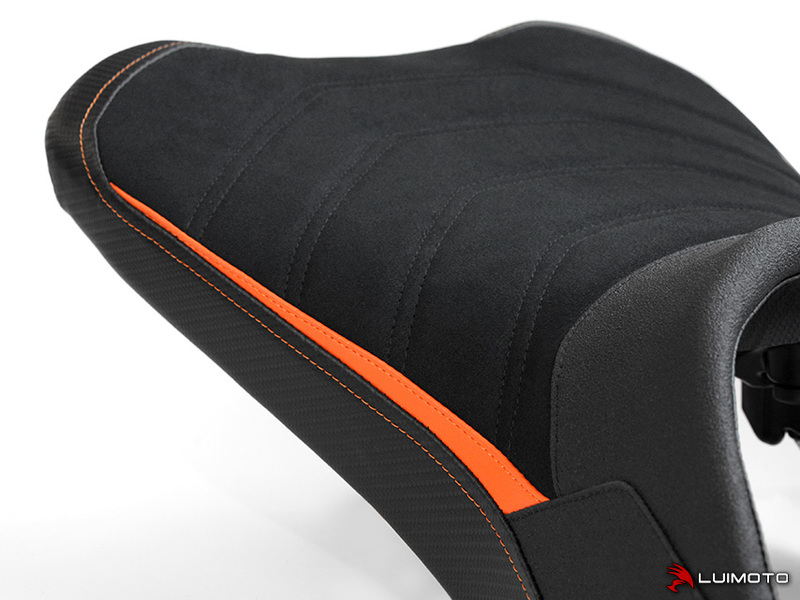 Maximize the style of your 1290 Super Duke GT with a Luimoto Seat Cover! Featuring our luxurious suede surface stitched with a technical ribbing pattern. A marine-grade leather look vinyl is also available for all weather riders! 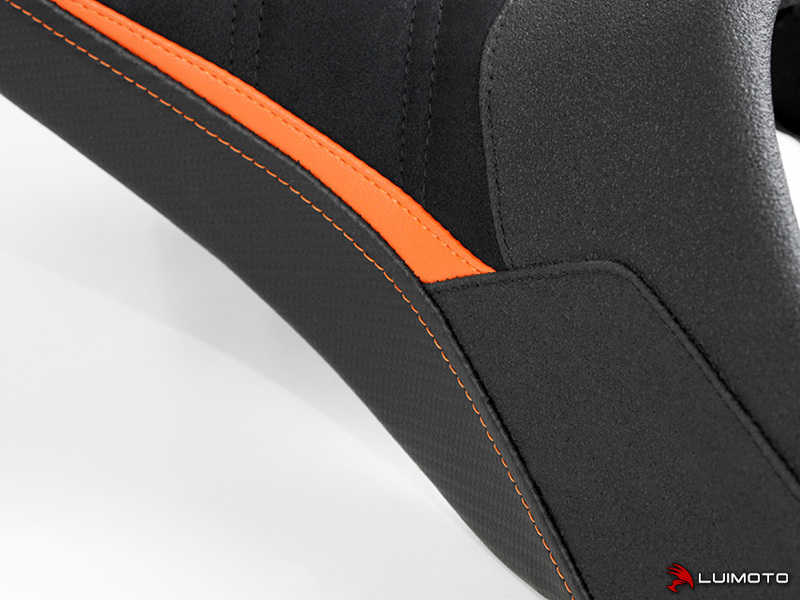 Sleek lines with contrast stitching highlight the lines of your motorcycle. The Tec-grip front and thigh panels provide grip and confidence during aggressive braking, acceleration, and stops unwanted forces from throwing your body forward. Stand out with the finishing touch of Luimoto! 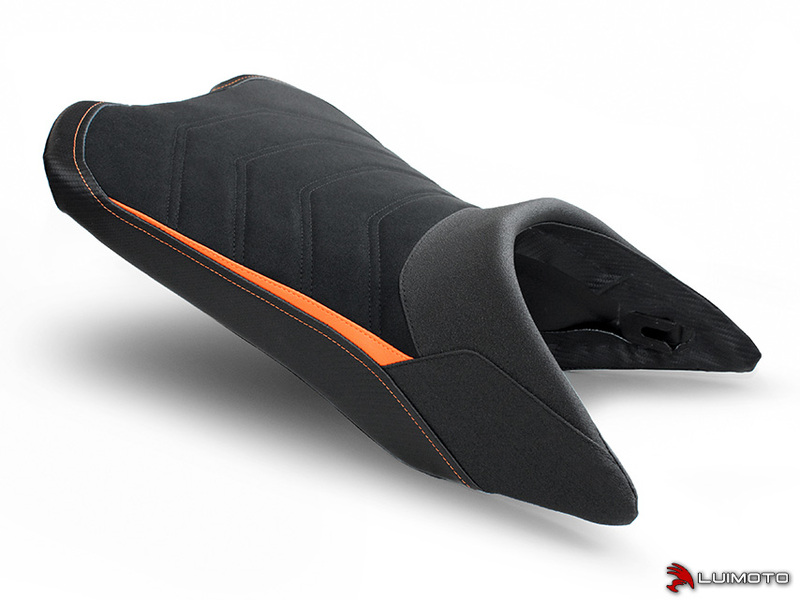 Maximize the style of your 1290 Super Duke GT with a Luimoto Seat Cover! Featuring our luxurious suede surface stitched with a technical ribbing pattern. 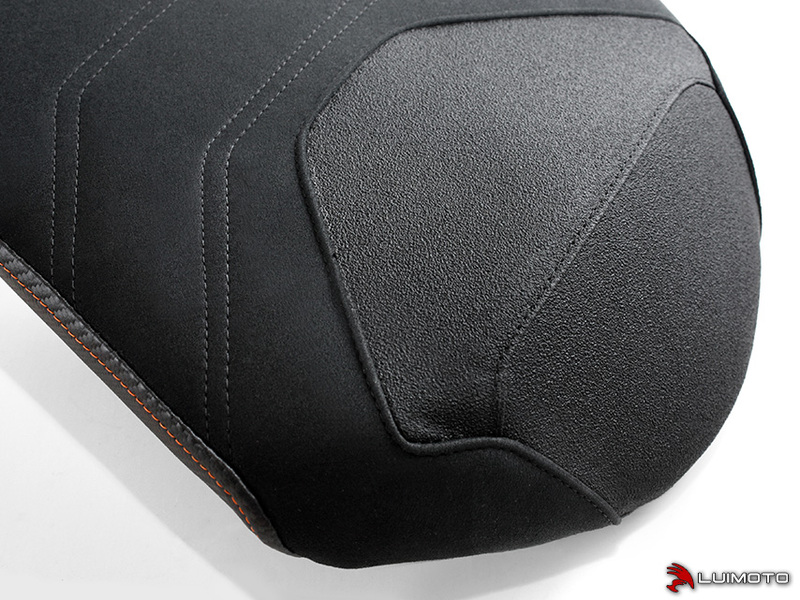 A marine-grade leather look vinyl is also available for all weather riders! 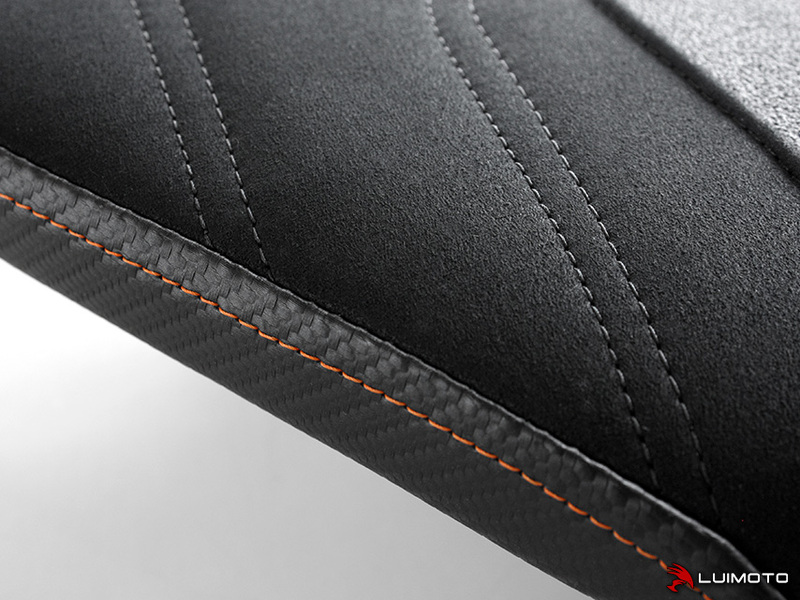 Sleek lines with contrast stitching highlight the lines of your motorcycle. Stand out with the finishing touch of Luimoto!